Turkish Foreign Minister Mevlut Chavusoglu said that on March 28 he would hold talks with his Russian counterpart Sergey Lavrov, TASS reported. 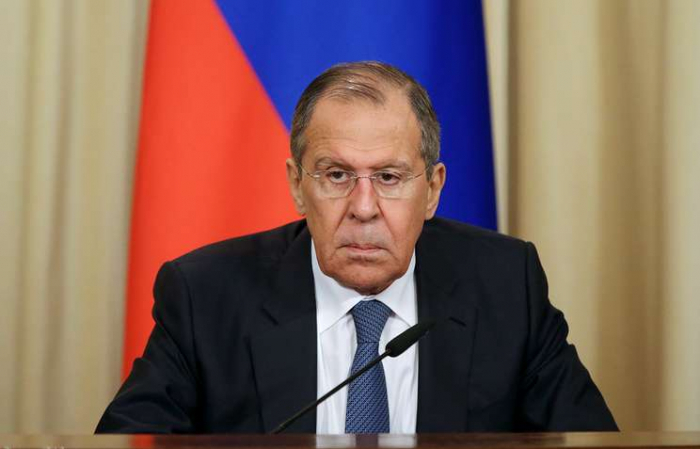 "Russian Foreign Minister Sergey Lavrov will pay an official visit to the Turkish city of Antalya on March 28," the Milliyet newspaper quotes him as saying. Initially, the Russian foreign affairs chief was supposed to visit Antalya on March 12 to take part in a session of the Joint Strategic Planning Group. Later, the visit was rescheduled twice.